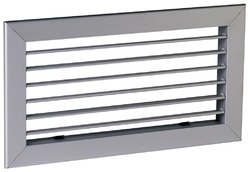 Air Distribution Products – HVAC GrillesD. 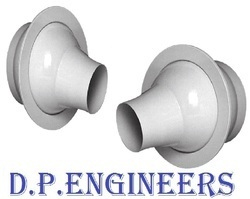 P. Engineers is the company promoted in India by the Executives having a combined experience of more than 15 years in the filter & Air Conditioning related industry. 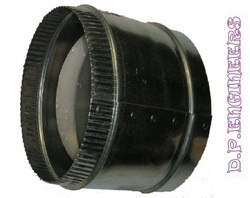 I multi blade construction fitted with galvanized 12. 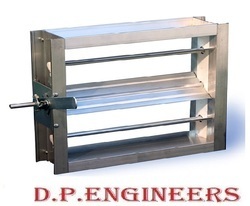 5 mm dia shaft and self lubricated bronze bushes provided with aluminum jam seal (compression type) to make damper low leakage operated with non spring return on off type actuator equipped with control panel. 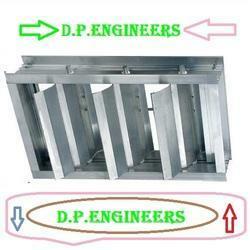 The best quality of Low Leakage Duct Dampers is offered by us to customers at market leading prices. 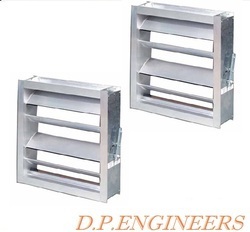 Further, the offered Low Leakage Duct Dampers is extensively used in HVAC systems where the fans are shut down and in many other suitable applications. 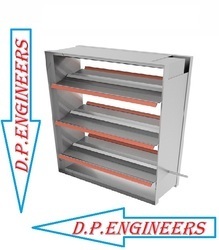 Moreover, the offered products are highly durable in nature. 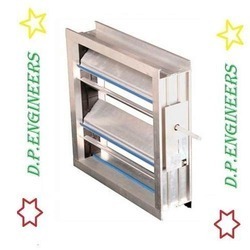 These dampers are ideal for residential and commercial refrigerated air conditioning evaporative cooling are heating applications. 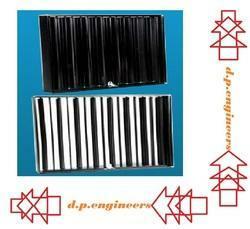 Made from high grade steel sheets/extruded aluminum profiles. 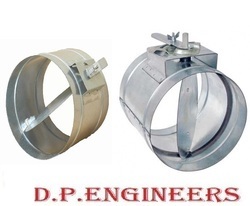 We manufacture Butterfly Dampers in circular shape with single flap as well as multiflaps as per our client’s requirements. 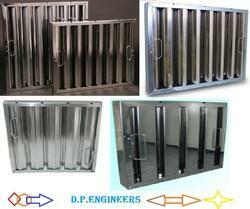 Frame is constructed from galvanized steel sheet. 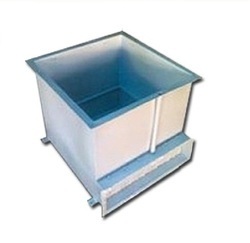 Welded joints are protected by aluminum spray coating. 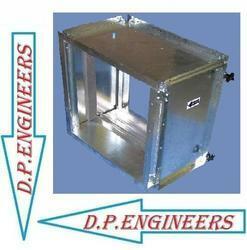 Air operated damper blades are fixed to the frame by self oiling nylon bushes with 8 mm dia aluminum pipes.